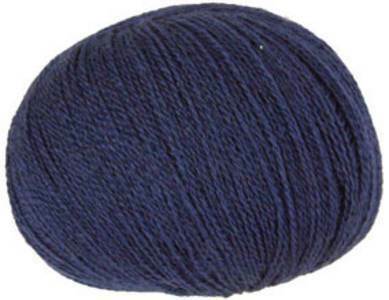 Austermann Merino Lace knitting yarn, 4, navy blue. 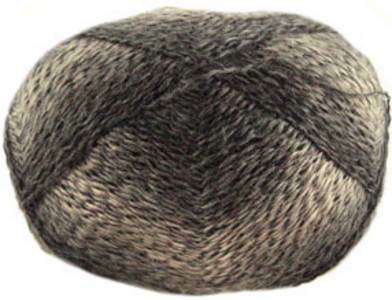 Top quality pure Merino lace weight yarn from Italy, easy to work with and giving good stitch definition. 25g per ball, 350m. 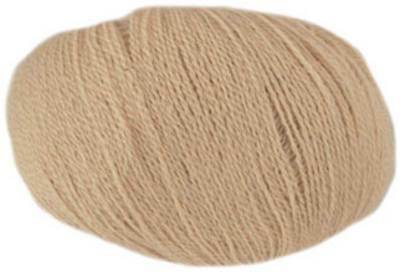 Austermann Merino Lace knitting yarn, 5, pale camel. Top quality pure Merino lace weight yarn from Italy, easy to work with and giving good stitch definition. 25g per ball, 350m. Filaturs Di Crosa Nirvana 17 in red is a 2 ply laceweight yarn made from the softest and purest extra fine merino wool with a mercerised construction for extra strength and smoothness. It knits to a tension of 34st, 38 rows on 2-2.5mm needles. 25g, 340m. 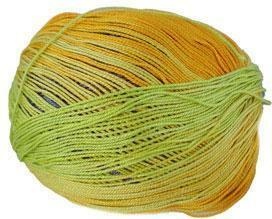 Perfect for shawls or other lace knits. 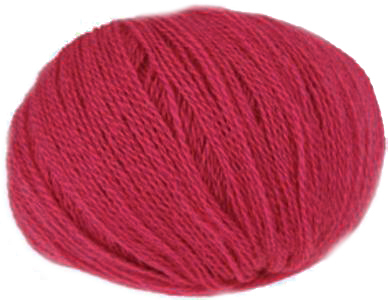 Filitura Di Crosa Nirvana 24 in Indian Pink is a 2 ply laceweight yarn made from the softest and purest extra fine merino wool with a mercerised construction for extra strength and smoothness. It knits to a tension of 34st, 38 rows on 2-2.5mm needles. 25g, 340m. Perfect for shawls or other lace knits. 326, Navy. 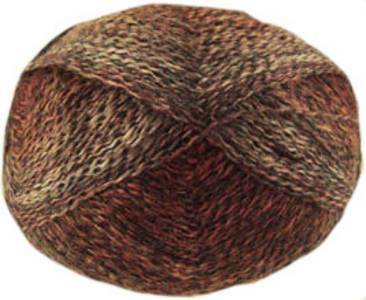 Merino Silk lace weight knitting yarn from Grignasco. A luxurious blend of 75% extra fine merino with 25% silk. 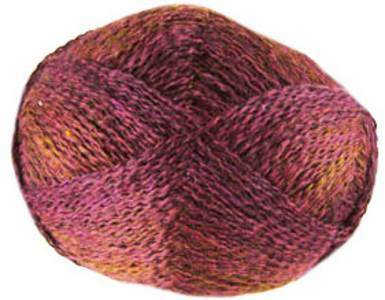 Great value 100g skein, 1400m /1533yds - one skein will make a sizeable shawl. 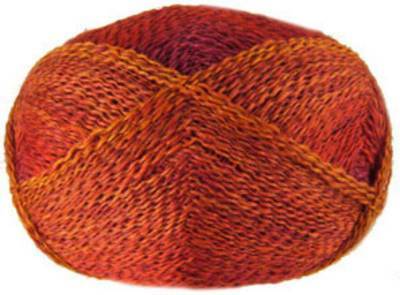 Regia Lace 6575 hand-dye effect lace knitting yarn in red and gold. 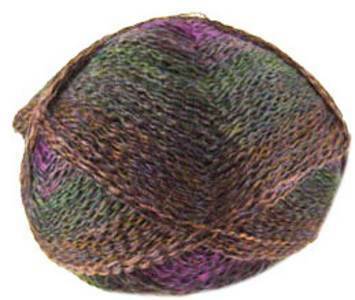 71% wool/ 29% nylon, machine washable.100g /600m per ball.